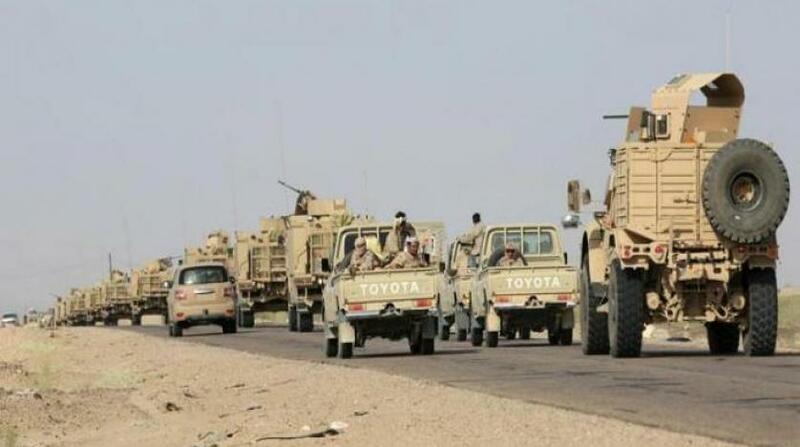 militias, in several areas eastward of the city of Hodeidah. neighborhoods of the city, inflicting them heavy losses. inside billboards, in the streets and shops and killed dozens of them. Hodeidah, which is under control of the Iranian-backed Houthi militias.